Elon is never shy about taking to Twitter to break company news, announce new features, announce features that the Tesla team didn’t know about and to engage with his fans. Wednesday evening, Elon jumped on Twitter in response to a letter from a little girl who had written him a letter, lauding him for the great things he and the Tesla team do. Near the close, she suggested that Tesla put on a competition to select the best fan made commercial as a way to raise awareness and get people excited about Tesla. Tesla has not yet had the need to advertise to sell cars, relying instead on word of mouth, the news machine that is Elon Musk via Twitter, and the plethora of fan created commercials. Most recently, fans pondered what it would be like for Nikola Tesla to experience the Model S, with dozens more created over the years. 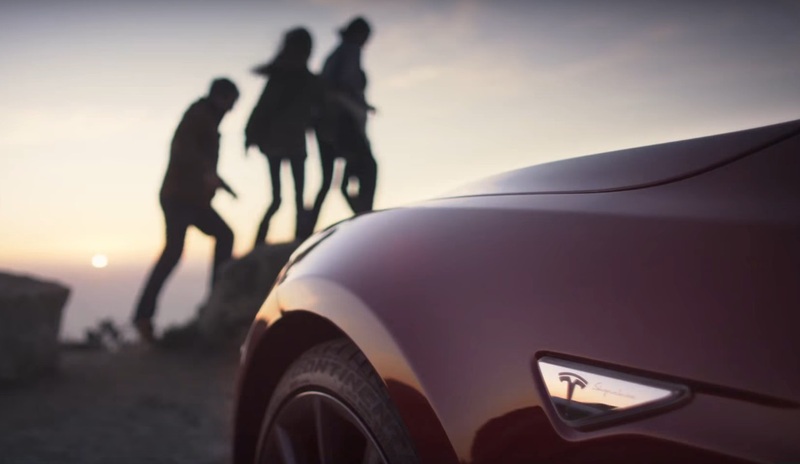 We posted the top 10 fan created commercials and now it looks like Tesla is going to kick things up a notch by making it an official competition with its own rewards. Contests typically generate more buzz than any resulting product so this is a no-brainer for Tesla. The won’t need to invest much beyond supporting a competition for the hundreds if not thousands of aspiring filmmakers, both established and aspiring production teams, look to leave their mark and garner some exposure. My personal favorite was first published in January 2016 and was made by the extremely creative Freise brothers. The contrast of old and new with an inspiring speech laid over the top just hits me the right way. Burn some time sorting through them yourselves and hit us up in the forums with your favorite – whether we have posted it here or not – we want to know!